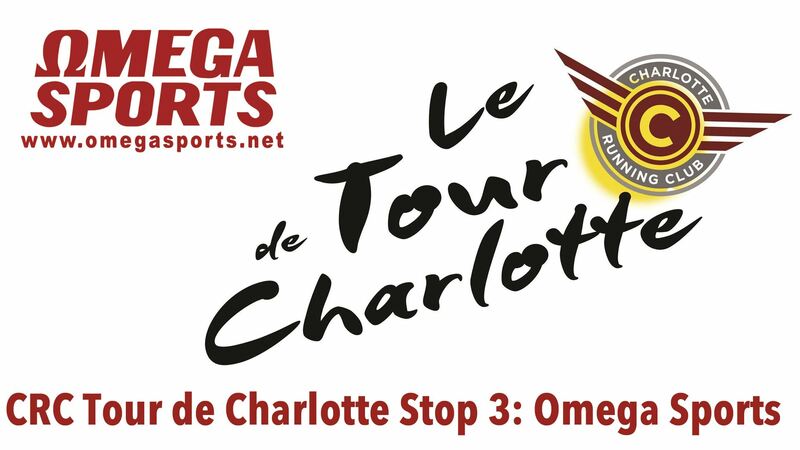 This stop we visit with our buddy Dan Keller and his Omega Nation Crew on July 11th at the Park Road Omega location. 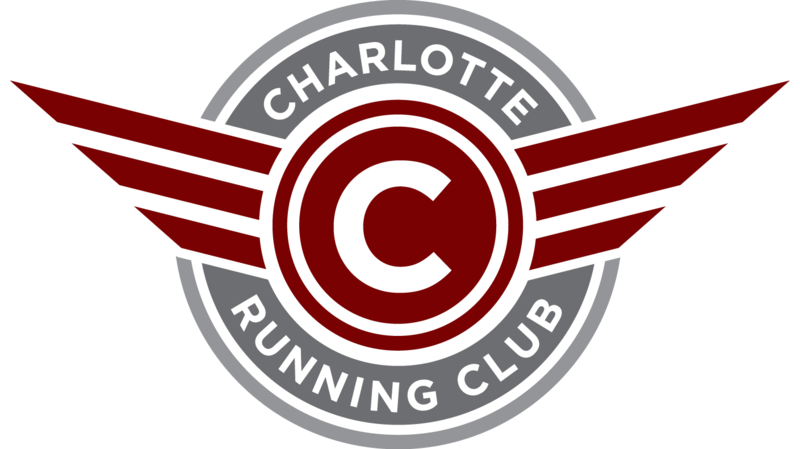 Dan has always gone out of his way to partner with CRC Events and many other great charitable organizations in the Charlotte Community. Coach Tom Patania and the ISF Dream Team Run Group will also be there that night. Come learn more about Omega and the Isabella Santos Foundations that serves to raise awareness of a rare form of childhood cancer called Neuroblastoma.